Philips has announced a new company monitor, which is known as 276E6ADSS. 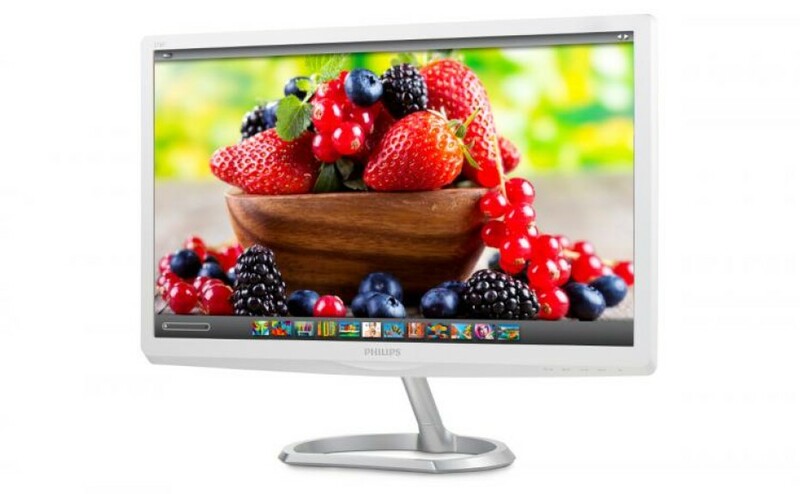 The device happens to be the first Philips monitor with support for the so-called Quantum Dot technology, which drastically improves the image quality. Thanks to this, the Philips 276E6ADSS can offer 99 per cent Adobe RGB coverage. Apart from Quantum Dot, which lowers the overall power consumption by 25 per cent, the new 276E6ADSS monitor comes with a 27-inch display at Full HD resolution, 178-degree viewing angles, maximum brightness levels of 300 cd/m², a Kensington lock and audio speakers that get the audio signal through the HDMI port in the back. The downside is that the 276E6ADSS features 5 ms of response time and a 60 Hz refresh rate. The monitor needs 26W of power when operating and in the back there are three connectors – HDMI/MHL, D-Sub and DVI-D, so there’s no DisplayPort technology here. The Philips 276E6ADSS is available now. The monitor sells for around USD 355.